Lunch served 12:00-12:30 pm; program follows. 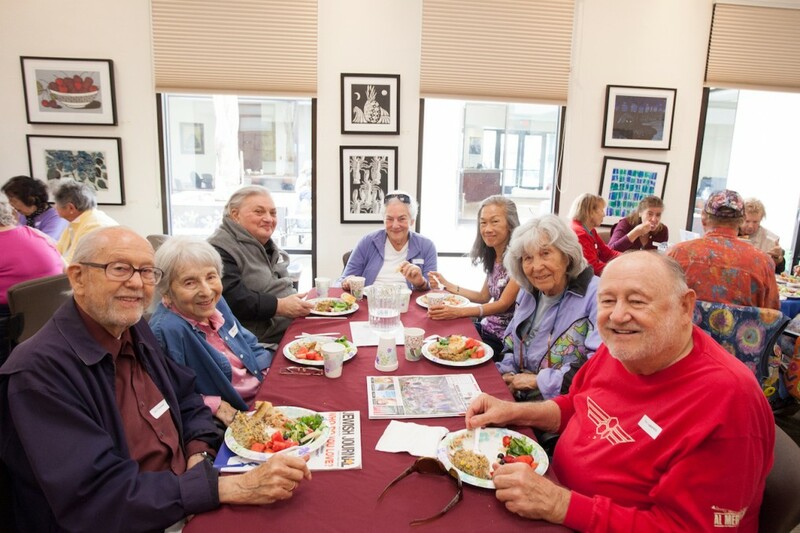 A great example of the enrichment programs offered in addition to a free, healthy lunch for seniors. Schmooze Room is a Jewish Family Service program sponsored by Jewish Federation of Greater Santa Barbara. For more information: Contact Ruth Dubin Steinberg, JFS Director at (805) 957-1116 x123.